Paper Types: What are the Differences and How Do I Choose? I love paper! LOVE it! LOVE IT I SAY! The color, the brightness, the textures, the piles and piles of swatch books and samples that cover my desk, I love it all! I love my paper sales rep, my paper spec rep, my paper distributer, my printer, my envelope converter, the paper specialty store, my paper delivery guy, I love anyone who can share tiny morsels of paper knowledge that will help me be a better designer. Even with my unbridled infatuation with it, understanding the technical aspects of paper and deciding what paper to choose can be a bit daunting. Keep the daunting process of paper selection simple by asking yourself two questions: What type of printed marketing piece am I producing and what is my budget? Effective Business Postcards - Get your Direct Mail Postcards Noticed! My marketing team is not perfect, but we sure try hard. Over the years we have sent countless direct mail business postcards to both prospects and customers. For the ones that have worked well I have noticed a pattern (or set of principles) for what works well and what does not. I have outlined seven of the basic principles that we tend to follow when we are designing our own direct mail postcard campaigns. Let me begin by stating that my purpose in writing this post is not to convince you why you should use demographic targeting in your direct mail campaigns—its effectiveness is a firmly established and well-documented fact—but how you should use it. For the following example, we’re going to assume you’re a B-to-C company. As businesses get creative in their marketing strategies, they are using magnets to promote themselves. You can make a long-lasting impression by handing out a magnetic business card or branded calendar. 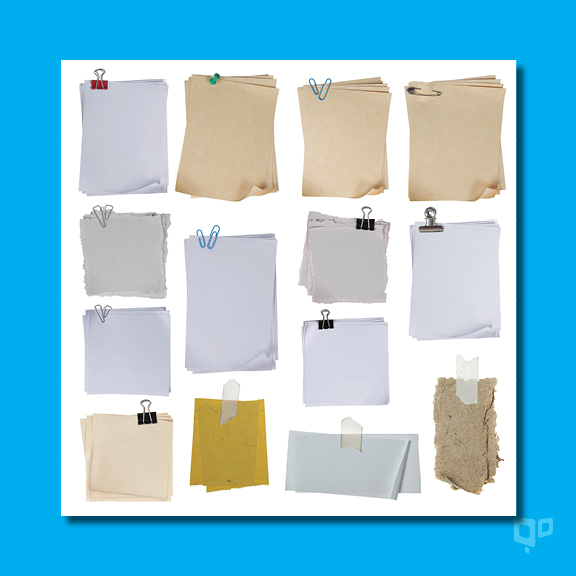 These can be put on refrigerators, filing cabinets, magnetic white boards, or any other magnetic surface. This ensures that your information is constantly visible. The more your recipients see your information the more they will remember you. Another clever way to use magnets for your business is to simply adhere a small one to the end of a printed piece. For example, a printed postcard with coupons or a calendar of upcoming events at your location. 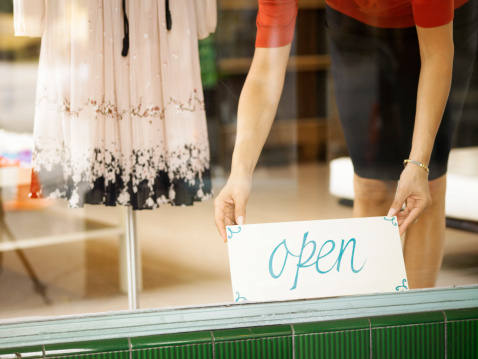 There are numerous advantages associated with starting and operating your own business. For instance, you manage your own schedule, you answer to yourself, and you get enjoy all the profits from the business, among other benefits of entrepreneurship. However, owning and starting your own business is also challenging and takes a large amount of consistent motivation and self-discipline. The success or failure of your business rests entirely on your shoulders and can be impacted by how you establish it. With that in mind, before you venture towards starting your own business, you must evaluate whether you possess the characteristics of a successful entrepreneur as well as ensure that your business is set up for success. Let’s dive into some of the major first steps in forming your own business, beginning first and foremost with qualifying yourself as an entrepreneur. QuantumDigital, Inc. makes targeted direct mail simple and fast. By combining 24-hour turnaround speed, easy-to-use tools, geo-mapping, and an affordable turnkey approach, QuantumDigital helps real estate professionals and small to medium-sized organizations target their marketing and reach customers faster. A provider of printed postcard marketing, direct mail marketing, and on-demand printing services, QuantumDigital is also the creator of QCards, the first direct mail marketing iPhone app for small business. Direct mail is a meaningful, interactive, and crucial part of a real estate or other small business marketing campaign. Postcards and other forms of direct mail can be used to direct qualified leads online to interact with a business via its website and / or social media profile. Direct marketing efforts can also be used to gather additional consumer data with which to further qualify them as a prospect. Also, because technology has evolved to allow direct mail and postcard marketing to be more targeted than ever before, sending postcards on a consistent basis is one of the most affordable and cost-effective consumer marketing tactics. Direct mail is an affordable real estate and small business marketing tool that garners excellent results. By following some direct mail and postcard marketing best practices, you can increase customer response, brand visibility, and overall return on investment. First, refine your mailing list to reach your perfect customer. 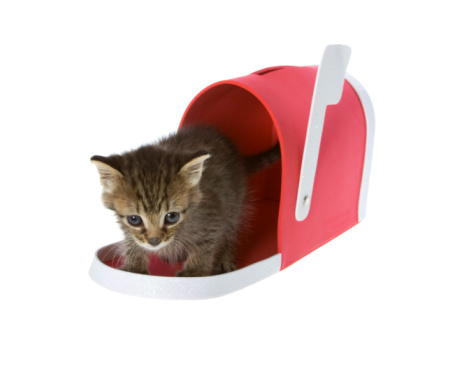 Second, tailor the content of your direct mail piece to your intended recipients. Third, draw attention to only one call-to-action, and be specific in the action you want the recipient to take. Fourth, track and measure your response to see which messages or offers work best. Fifth and finally, set measurable goals, learn from your successes and challenges, and be consistent. Motivate real estate and small business customer direct mail response with a great call-to-action statement. Use a message on your direct mail postcard that either appeals to your prospect’s emotions or creates a sense of urgency. Start your call-to-action statement with a verb and use language that is direct, simple, and easy to understand. Use effective postcard direct mail design to visually separate the statement from the rest of the postcard message. 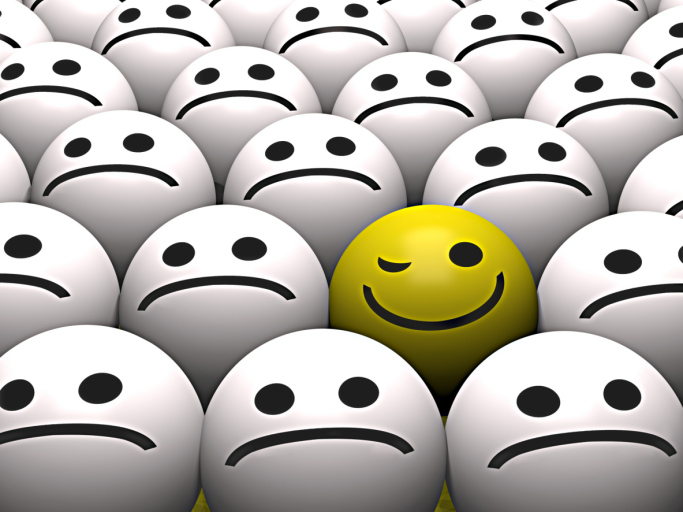 Branding Guidelines: It’s always good to see a familiar face. Making your brand consistently and easily recognizable makes it easier for your real estate or other small business organization to stand out and be noticed. Follow these five best practices to make it easier for customers to recognize and approach your brand: 1) make your brand unique and simple, 2) use a bold logo that is easily seen by customers and prospects, 3) select and stick with consistent colors that represent your brand, 4) use the same one to two fonts on all branded marketing items, and 5) once established, consistently apply your branding guidelines for all outbound marketing communications efforts.